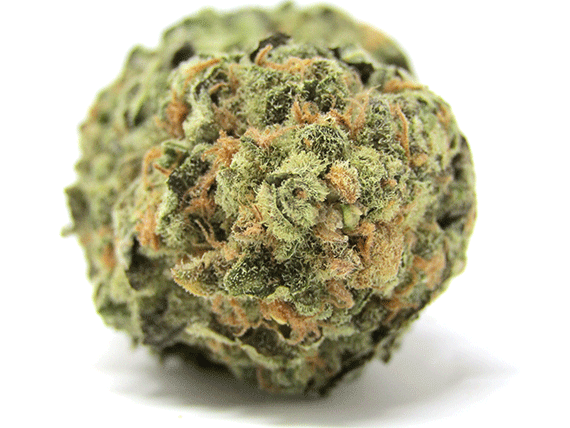 Black Tuna the perfect weed for those who want intense yet calming result. 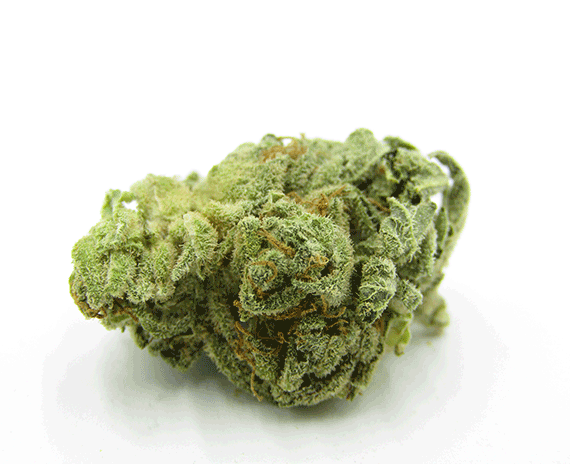 Designed for that THC TLC, 5 Star Organic has bred a potent puncher that gives that chronic pain a run for its money. Crossbred between the Herijuana and Lamb’s Bread, the black tuna strain rose to fame in Canada and is now making a huge impact on the international scene. This tuna kush is known for its high THC content between 14% to 20% which acts right away once it touches your body system, giving you that pain relief without wasting any time. Though it is believed that the black tuna also serves a relaxing feeling yet focus on to destroy any ailments you may feel inside your body. 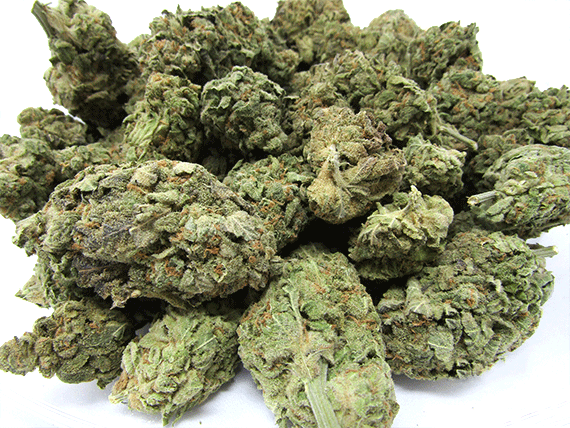 Make no mistake about this strain, the black tuna cannabis offers a powerful buzz around your body today and gives you a good night sleep but when you wake up in the morning you will feel stoned but relaxed the following day. 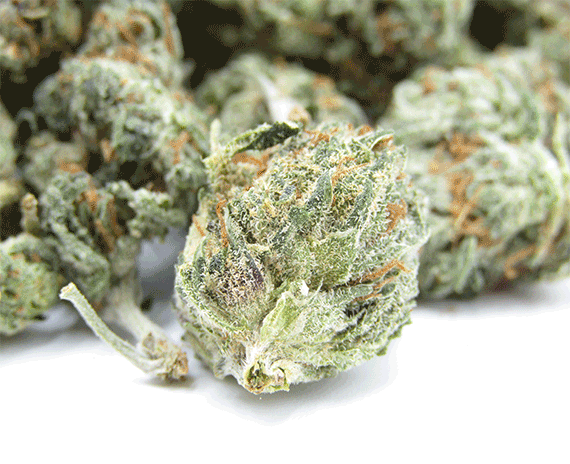 Black tuna weeds have come a long way from its origin, one of the most beloved strains in Canada, this wonderful branch of weed will eventually become famous all across North America and in the world. The Black Tuna is also receiving raving reviews from critics and users alike, with one user reviewing the Black Tuna as: “Black Tuna is Godsend!” Another strain making a name for itself and moving away from its parents’ shadows, this strain comes with high regard and we definitely recommend this to those who are looking for an intense yet calming result. The Black Tuna is well-known to address chronic pain straight away, aside from eliminating the pain, it also helps you ease from depression, Gastrointestinal Disorder, Headaches, Inflammation, Insomnia, PTSD, Stress, and Tinnitus making this strain a very diverse and flexible one. Aside from its medical benefits, the strain also provides you with happiness, relaxation, euphoric, sleepy, and giggly feeling. This one was exactly what I was hoping for – powerful and potent!! My body and brain seem to really do well with the tuna strain family, and Black Tuna was no exception. One bowl in my vaporizer and I was set for a good while. I will definitely be ordering more! Not bad, decent taste & nice, dense buds without a whole lot of stem. But not terribly potent for the price, didn’t find it noticeably stronger than some of the cheaper strains on here like master Kush. Black Tuna was great! I found that I felt more of the indica influence of this hybrid. It helped with pain and sleep. Pretty good bud!! Burns good, helps with chronic pain and stomach and muscle cramping/spasms. Definitely buy again !!! Will definetely buy again. Simply top shelf. Instant cerebral effect. Made dull pains virtually disappear into the background. usually buy 4$ grams thought i would splurge a bit and get this 9$ gram , it lasted me 3 times as long. great weed. now I’m going for 8 dollar grams. great service ganjjagroup!!! !